Lot Size: 0.41 Acres / 17951 Sq. Ft. Directions:North on Beachwood from Franklin Avenue. SchoolsClick map icons below to view information for schools near 1951 N Beachwood Drive #206 Hollywood Hills, CA 90068. Listing provided courtesy of Joshua Weinroth, Keller Williams Realty-Studio. 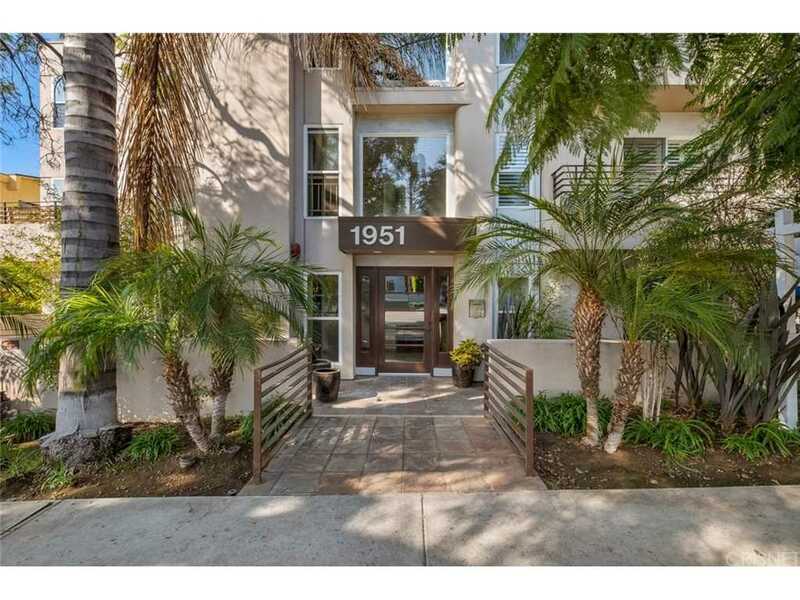 Home for sale at 1951 N Beachwood Drive #206 Hollywood Hills, CA 90068. Description: The home at 1951 N Beachwood Drive #206 Hollywood Hills, CA 90068 with the MLS Number SR19026272 is currently listed at $714,000 and has been on the Hollywood Hills market for 69 days. You are viewing the MLS property details of the home for sale at 1951 N Beachwood Drive #206 Hollywood Hills, CA 90068, which includes 2 bedrooms, 3 bathrooms and has approximately 1330 sq.ft. of living area.